 MAN TGX XXL refrigerated box trailer "Truck Store Niebel / Sped. 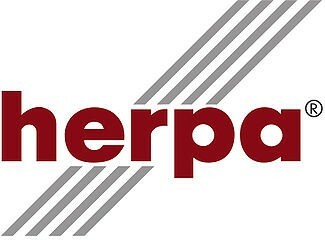 Meixner"
MAN TGX XXL refrigerated box trailer 'Truck Store Niebel / Sped. Meixner'. 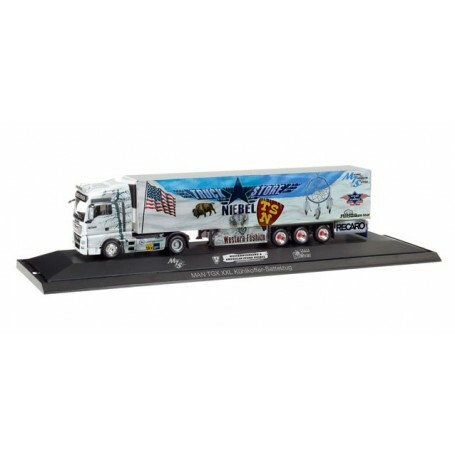 On behalf of Truckstore Niebel from Kaunitz, Rüdiger Fieber airbrushed an MAN semitrailer of the forwarder Meixner from Wiesenthau, Franconia, to become a piece of art. This showtruck is displayed at numerous truck events. Herpa realized the model in a showcase as one-time edition with more than 40 prints.